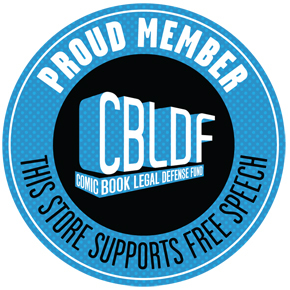 Make a stand for free speech by joining CBLDF today! We’re in uncertain times where the CBLDF’s efforts are more important than ever. It’s unclear how government – federal, and especially local – will treat the First Amendment. CBLDF is prepared to defend the rights of everyone in our field, and we need your support! Your contributions help us defend creators, readers, and retailers facing prosecutions, educators facing disciplinary action and censorship, and communities in need of legal aid. We’ll do all of this work and even more to ensure that the First Amendment remains intact no matter what challenges occur this year. Your membership in CBLDF makes that possible! Your support will help us do the important work needed to protect the right to read! You’ll also receive incredible thank-you gifts featuring the art of acclaimed creator Jeffrey Brown, including a membership card, ringer t-shirt, water bottle, fleece shell, and other premiums that will show the world you proudly support the right to read! 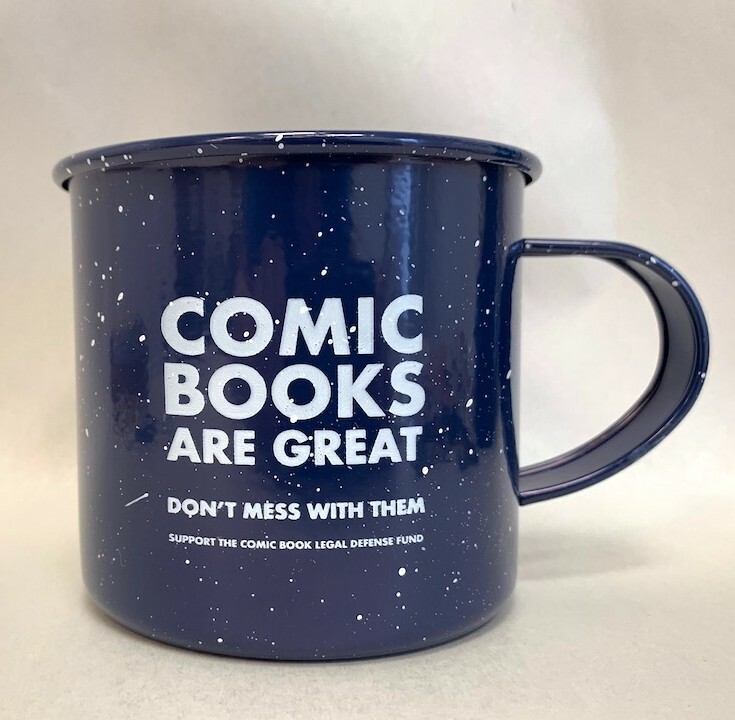 Most importantly, you’ll be secure in the knowledge that you’re helping make a difference to protect the comics community’s First Amendment rights. 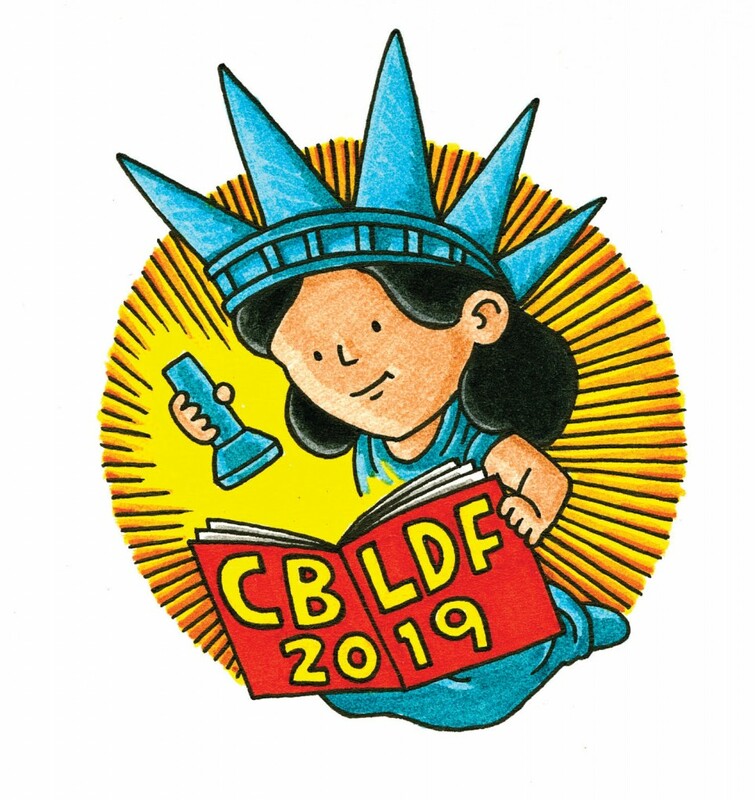 From deploying our lawyers to help comics creators to counseling educators and librarians in censorship crises, CBLDF is on the case. Our efforts in the courts helped prevent unconstitutional laws from taking effect, while our advocacy speaks powerfully for the rights of our community. We have membership plans for donors in every budget, each with its own premiums and benefits, and all of them are tax-deductible. Of course, the number one benefit of membership is peace of mind. You’ll know that there’s someone at the other end of the phone when a reader’s freedom to read is attacked, a retailer gets busted, a graphic novel is challenged in libraries, an artist is brought up on charges — all for exercising their First Amendment rights! Become a member of CBLDF, and help preserve comics as a vital medium for this century! This standard level for membership includes the CBLDF membership card, and an Exclusive Members-Only Ringer T-Shirt, featuring the art of award-winning cartoonist Jeffrey Brown! 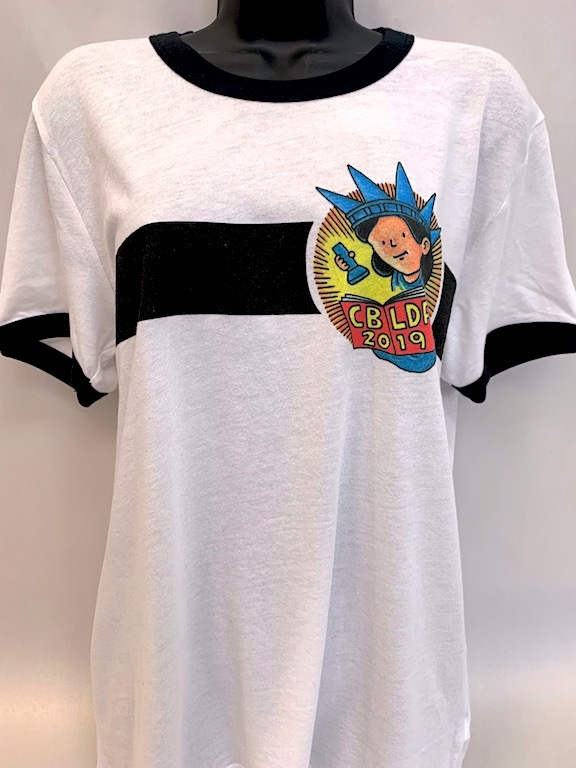 This unisex shirt is is available only to CBLDF members. Members joining at this level will also receive a CBLDF Button Assortment and Comics Code Authority Ruled Notebook! As an Associate Member, you will receive an exclusive CBLDF Membership Card. This sturdy, plastic card fits easily in a wallet and provides special access to CBLDF events across the country. This year’s card features artwork by award-winning cartoonist Jeffrey Brown! 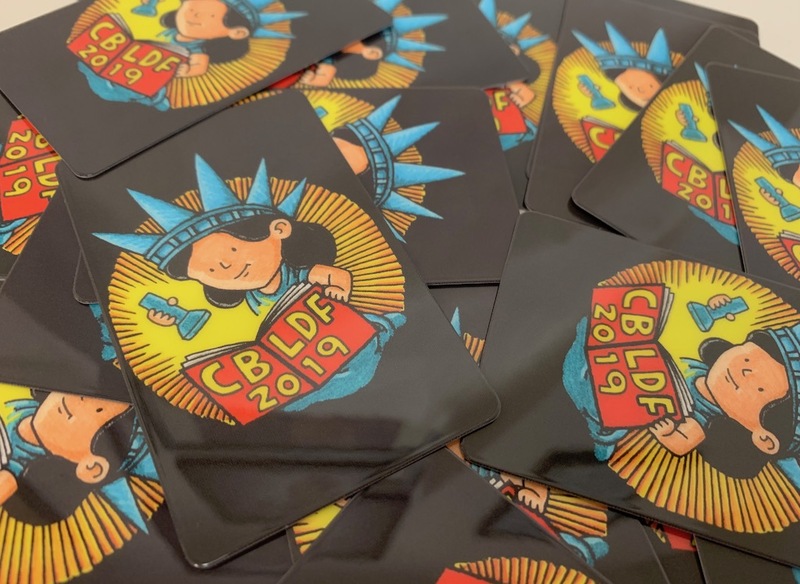 As a CBLDF Supporter Member, you will receive an exclusive 2019 CBLDF Membership Card featuring art by award-winning cartoonist Jeffrey Brown! 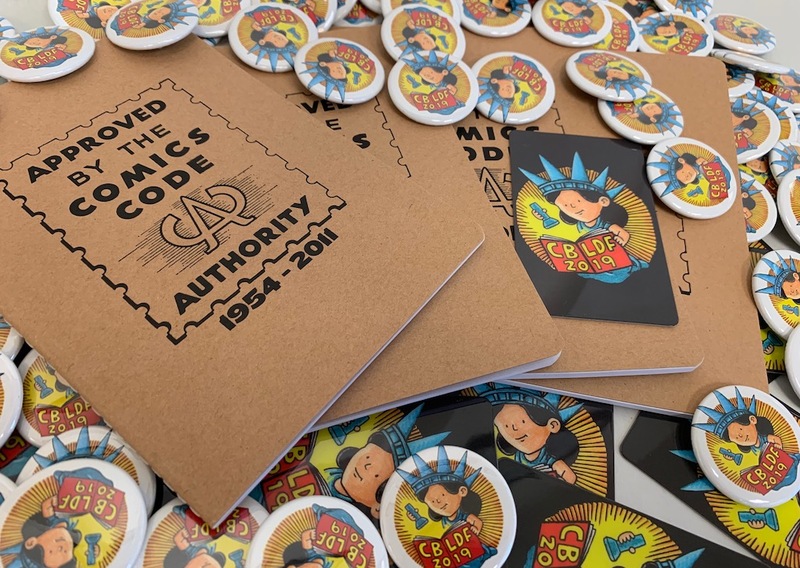 Supporter Members will also receive a CBLDF Button Assortment and Comics Code Authority Ruled Notebook! As a Defender Member, you will receive a CBLDF membership card, and an Exclusive Members-Only Ringer T-Shirt, featuring the art of award-winning cartoonist Jeffrey Brown! This unisex shirt is is available only to CBLDF members. 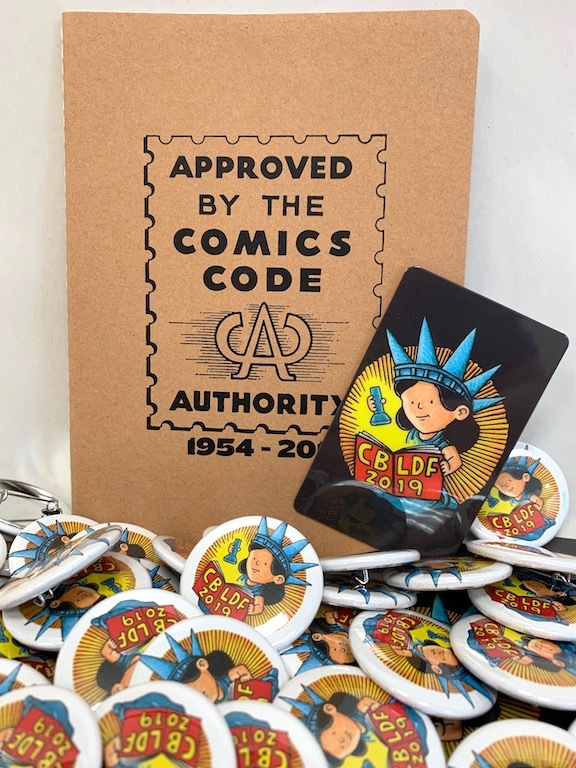 Members joining at this level will also receive a CBLDF Button Assortment, Comics Code Authority Ruled Notebook & Pocket Sketchbook, and an Exclusive Water Bottle featuring this year’s member card art! As a Protector Member, you will receive a CBLDF membership card, and an Exclusive Members-Only Ringer T-Shirt, featuring the art of award-winning cartoonist Jeffrey Brown! This unisex shirt is is available only to CBLDF members. 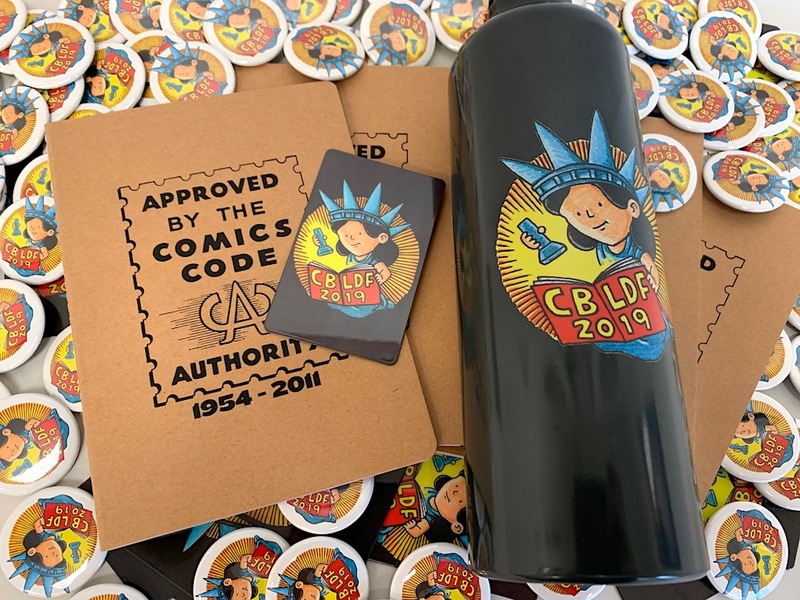 Members joining at this level will also receive a CBLDF Button Assortment, Comics Code Authority Ruled Notebook & Pocket Sketchbook, an Exclusive Water Bottle featuring this year’s member card art, and a CBLDF Comics Are Great Campfire Mug! As a Guardian Member, you will receive the premiums exclusive to all other levels, as well as special recognition in select publications throughout 2020! You can make a cash donation online via the CBLDF Rewards Zone here. You can also make one-time or recurring donations by visiting CBLDF on PayPal here. CBLDF offers a variety of signed books, exclusive prints, branded premiums, and much more to thank you for your donation. Visit the CBLDF Rewards Zone here to check out the amazing items we have up for grabs! Looking for something extra special? Check us out on eBay here, where we have rare and exclusive signed books, posters, sketches, and more up for bid. You won’t find many of these items anywhere else! 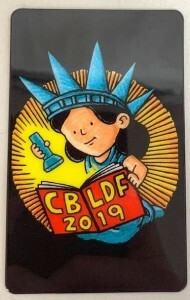 CBLDF is classified as a 501(c)(3) not-for-profit organization by the Internal Revenue Service, and donations are tax-deductible in the year they are given. Please consult with your tax advisor to determine the full extent to which your donation is deductible.